Colombia’s prosecution said Tuesday that 37 people have been arrested for the assassination of at least 102 demobilized FARC members. 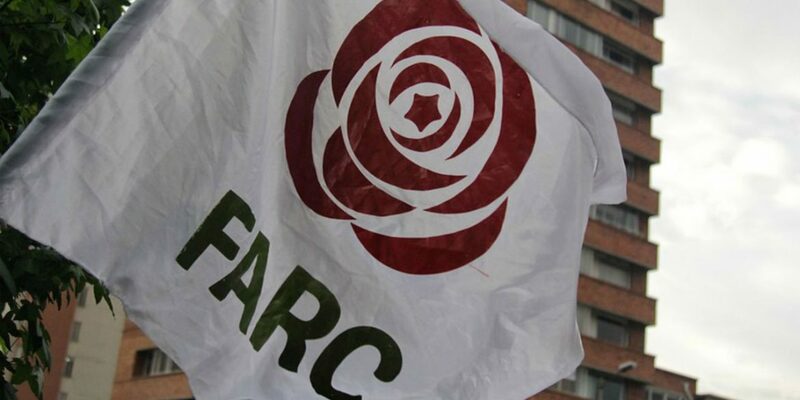 According to a press release, another 125 arrest warrants have been issued against suspects accused of being involved in the assassination or forced disappearance of at least 61 FARC members. No suspect has been determined in more than half of the 126 registered cases of violence against former guerrillas, the prosecution said. At least 102 of these cases are about the assassination of members of the guerrilla group that became a political party in 2017, according to the United Nations. Authorities are trying to prevent a repetition of the blood bath that followed the demobilization of paramilitary organization AUC under former President Alvaro Uribe between 2003 and 2006. More than 2,000 former combatants of that organization “died” after laying down their weapons, which fueled the formation of dozens of dissident factions.